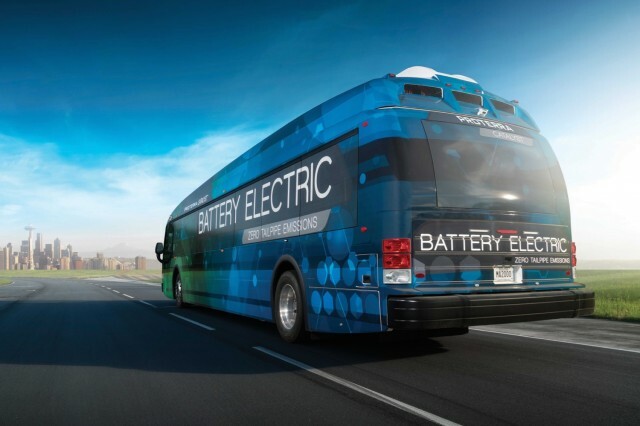 You can't buy one at your local car dealer, but electric transit buses have a significant role to play in reducing vehicular emissions and expanding the spread of electric-vehicle technology. Two companies have a majority of the U.S. market for electric buses, which is growing quickly if perhaps more quietly than that for electric cars. The U.S. company Proterra has 60 percent of the market for such vehicles, and now it has a new backer. BMW i Ventures, the venture-investment arm of German luxury carmaker BMW, announced today that it had taken a minority stake in Proterra. "Proterra’s mission is to eliminate the dependency on fossil fuels," the company said in a release, "and significantly reduce operating costs for transit providers in communities across North America." 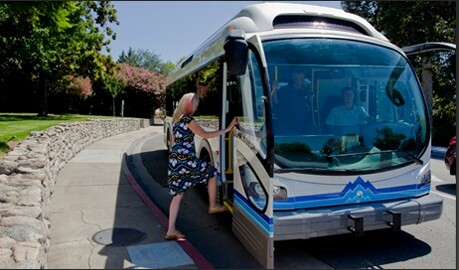 To date, Proterra has sold more than 400 electric buses to cities and regions willing to innovate in their public transport. This list includes Seattle, Philadelphia, Foothill (Greater Los Angeles), Dallas, Nashville, San Jose, and Reno. “We’re incredibly grateful to our new investors," said Ryan Popple, Proterra's CEO, "and are proud to call them partners." He termed this year and next "an extremely exciting time" at the electric-bus maker, saying that customers, investors, and Proterra's supporters "rally behind our vision for a clean, electric transportation ecosystem." The mission of BMW i Ventures has been to make strategic investments in small or startup companies that offer technologies to "transform mobility and transportation" to advance the business goals of the large luxury-car maker globally. 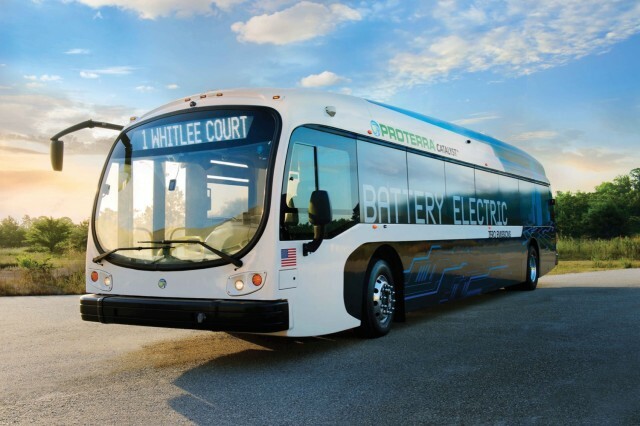 "Proterra is pushing the transit industry forward," said Zach Barasz, Partner at BMW i Ventures, "with the most innovative heavy-duty electric bus." Indeed, the economics of operating huge, heavy transit buses that cover hundreds of thousands of miles on grid electricity are in some ways more favorable than the savings that accrue to individual car buyers in the retail market. By some estimates, the next 10 years could see a majority of the world's urban transit buses switch from diesel fuel to grid power—with savings on running costs as well as major emission reductions the reason.